April Patterson had the idea moving to Boxwood Hills would be like stepping into a fairytale. She’d envisioned quiet, tree lined streets, friendly neighbors and a chance to see if love was going to be the answer. Instead of happily-ever-after, April’s been grasping for privacy as she plays “Dodge the Neighbor”, found herself an unwitting player in an eyebrow raising cul-de-sac mystery and being forced to examine her relationship motives … all before unpacking her last box. Will she be able to muddle her way through and get it all sorted? 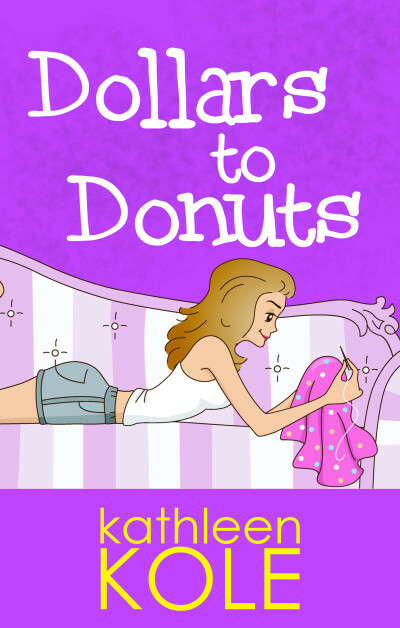 Betchya dollars to donuts she gets plenty of chances to try.